On Tuesday, the New Orleans Saints worked out three wide receivers and that included Dez Bryant, who has been without a job all season since his release from the Dallas Cowboys during the offseason. Hours later, and it seems all signs were pointing to the often controversial wide receiver signing with the Saints. 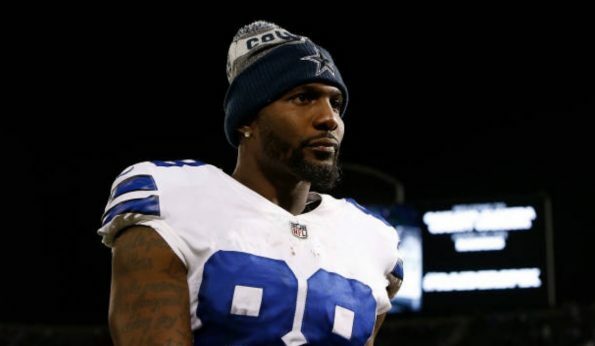 Dez Bryant left his workout with the #Saints without a deal, but the #Saints liked what they saw and both sides are discussing a potential deal, per NFL Network.